”Tell me, what you think about me, what is your opinion about me?” we have asked other people this question a number of times. We were, however, not interested in the opinion of just anyone; we only wanted to know the opinion of others who have been close to us: our family members, teachers and friends. All through our life, we have collected these opinions, we have been staring at the mirror. In the view of what we see in the mirror, we make efforts to find an answer to the most important question of our life: Who am I? What we have gathered from the opinions received from others, we forged an image of ourselves, who we are and what our mission in life is. We have gradually identified with the image, we believed that the image is really us; we have pinned it up on the wall of our room, and proudly show it to any coming our way: look, that is me. This uncertainty in connection with ourselves shall serve as a basis for our desire to convince other people that the image in the mirror is true, and we really are the way other people see us. If our identification is worth the image in the mirror, generated from the opinions of others, is strong, it keeps us in a virtually hypnotic state, and we live our whole life under the spell of that image. It is, however, a gross mistake to believe that we see our real face in the mirror of opinions. No opinion is able to reflect our real self, our real, inner existence, and it is impossible to project our real, inner self onto any mirror. 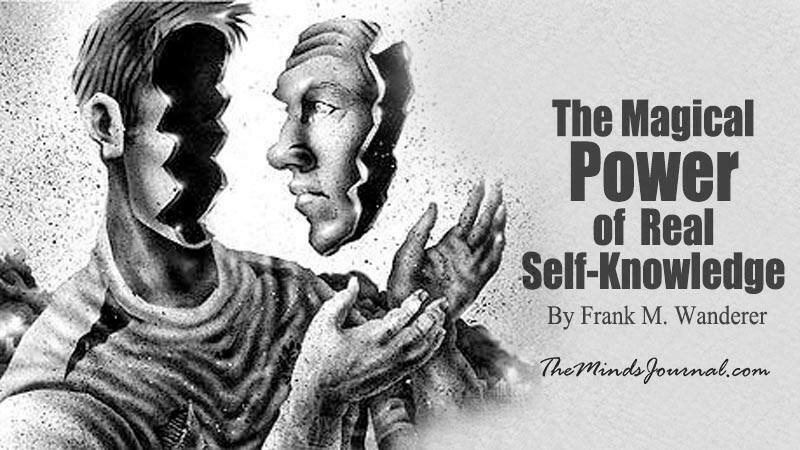 If we intend to really know our self, we have to be able to turn away from the mirror of opinions. We should no longer deal with what others think about us; instead, we need to concentrate on who we really are. For example, the real issue for us is not whether others see us as happy, but whether we are really happy. It is NOT our consciousness that tells us to comply with and conform to what others think about us, but our Ego. Especially the inferior Ego is worried about if we’re really living up to what is expected of us. It becomes the source of our self-worth and of our feeling of being justified. Speak for yourself…MY consciousness DIRECTLY influences EVERY emotion and self reflection it chooses to create. This post connects with the one that speaks about spending time alone to really know ourselves. Yet sometimes the opinion of true and close people is invaluable to make us see some flaws that could be improve, but not from the point of how they see us but from the way we make them feel. Sometimes we have no idea and they are the only ones that can relate.